Standard model with 3 types of bristle hardness. 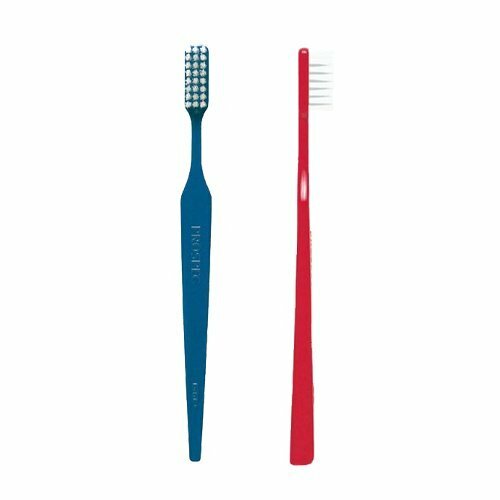 Best fit the averagesize of adult teeth. Able to brush all parts of the mouth efficiently. Reach every corner in the mouth thoroughly. If you have any questions about this product by Prospec, contact us by completing and submitting the form below. If you are looking for a specif part number, please include it with your message.